Business-to-consumer marketing or also known as B2C is the most common form of marketing in the world. The concept per se is pretty elementary basically, business caters to the wants or needs or consumers. As there are many businesses the world has to offer, so are there different types of consumers society looking for various items or things or devices that can readily suit their needs. You may also see marketing reports. One thing that can be said about consumer purchases, they only take a couple of seconds, for an impulse buy; or maybe a couple of weeks if shopping for a specific item at the best price. Sometimes, the decision is made by one person or maybe two people if it is a couple doing some shopping. Consumers of the said product are expected to receive some benefit from their purchase, but typically they do not weigh the financial risks as heavily as businesses do. You may also see marketing flowcharts. And because B2C marketers are aware of this, they begin to establish campaigns that might appeal with the consumer mindset through not only through advertising, but also other forms of marketing strategies such as direct and internet marketing, storefronts, and discount offers; the B2C marketer works to convert shoppers to buyers as efficiently as possible. In the course of B2C marketing, you begin to notice a pattern among the buyers. There is just no pleasing every consumer in the world, which is why B2C marketers break consumers down into target segments— for example, 40-50 year-old single males. With that in mind, it is critical that the advertisements and the content message that the company will be releasing to is consumers should be in relation to the target audience they are currently focused in. You know what they say, if something is broken, best remove it and find a replacement. You may also see marketing emails. B2C marketing is most effective with customers who have already had a positive experience with the product or company. Satisfied consumers will most likely refer the said product to their friends and family through the use of word-of-mouth or even promoting it online on their social media sites. Just as the positive word-of-mouth is strong, so is the negative word-of-mouth as well. They say first impressions are important. So once you break you wreck your own reputation through bad service or whatnot, it will be hard for the business to get back that customer and all future customers. You may also see marketing plans. 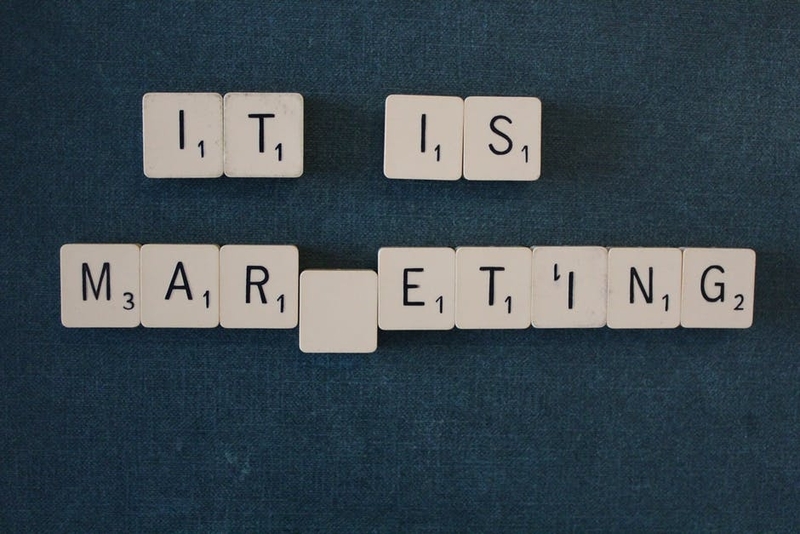 How is an Effective Marketing Campaign Made? Like everything else created in this world, research research research! Just as every new and unique innovation begins with research, so is your B2C marketing as well. Businesses must understand the customers they serve, what products do they want or need, and the kind of messages they can relate to. Market research enable companies to craft effective messages and select campaign elements that engage specific audiences. Back in the day, when technology was still non-existent, sales personnel and marketing staff exhausted all means to communicate with their target audience using the traditional media (e.g. radio, TV, and print). Today, information dissemination has gotten more sophisticated thanks to the advancement of technology. 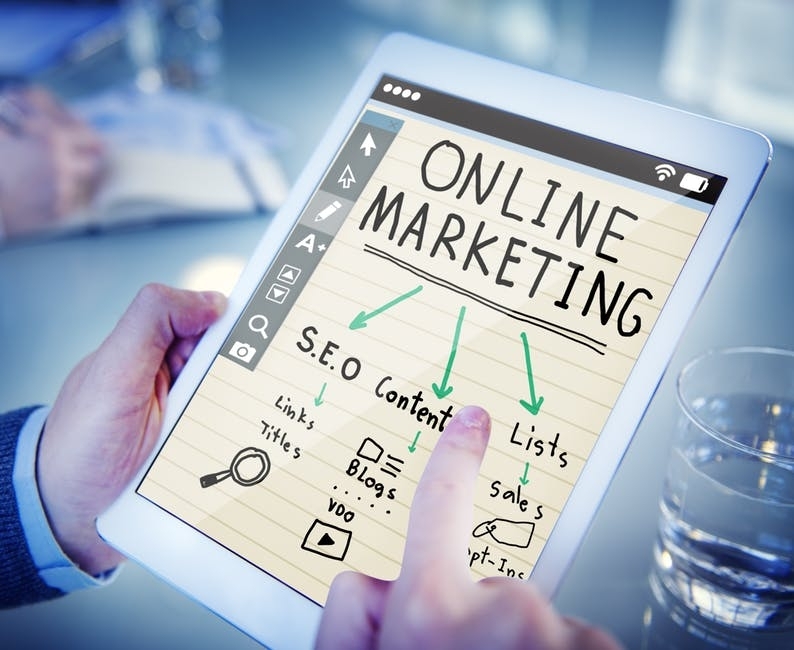 At present, a winning B2C campaign should take the Internet into account, using tools such as company websites, affiliate programs, quick response (QR) codes, and social media.You may also see marketing goals. 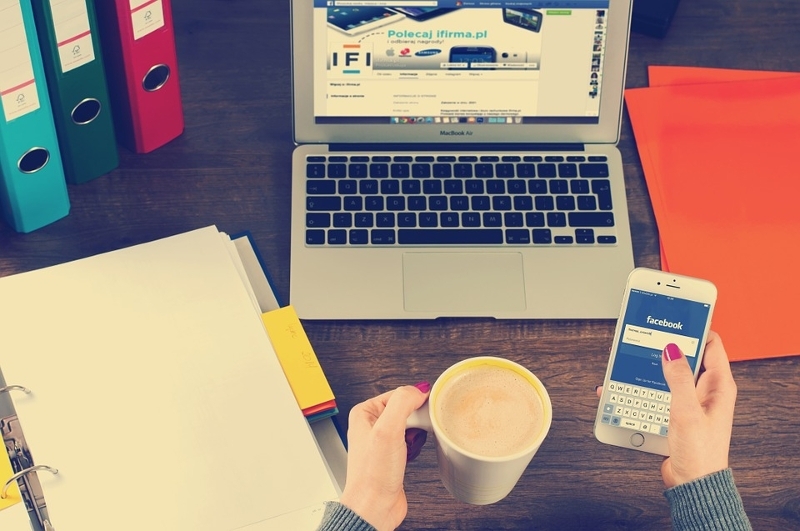 One of the most frequent medium today would be using social media marketing as a common method of reaching large audiences and connecting with them on a more personal level. If a satisfied customer “likes” a page on Facebook, all of their online relationships will see that. Building a fan website therefore automatically garners a company advertising. Additionally, it allows them to see what customers are saying about their products, giving them more ideas for new campaigns. However, it is also important to emphasize that no two social media platforms. In that sense, understanding the various platforms is critical in selecting the best one that suits the needs of the company. For instance, if Facebook utilizes group pages and advertisements, Instagram places its focus on pictures to make the post “click” more. Companies can now develop customer loyalty programs through various social media platforms such as Facebook, Instagram and Twitter, offering special customers to who have patronized the product before. It is a proven fact that one of the keys to any long-term business is customer retention, in which social media plays a huge role these days. You may also see marketing campaigns. It is better to think of them as not spam mail, but as useful emails bringing you up-to-date timely information about the said product and their promotional sale. One example of a company using reminder emails come from car companies such as Nissan. The company starts off by collecting necessary customer data and systematically organizing such data into profiles, before categorizing their consumers according to the cars they purchase. The company then utilizes marketing automation solutions to prompt reminders to their clients about upcoming maintenance appointments, service updates, and sales promotion. Another way to drive customer loyalty and boost engagement among you clients is through VIP programs as they allow ‘white glove’ customers to enjoy bonus perks and add-ons from that organization. The moment a customer becomes a VIP member, there is a possibility of him or her in becoming a brand ambassador, as they share their success story with friends and networks. Sephora’s VIB program (Very Important Beauty) is a privilege that certain customers can avail after spending a certain amount, meaning loyal clientele are encouraged to spend more which in turn unlocks more special programs, leading to more incentives for consumers to spend money and increase revenue. Another way is through social retargeting. Retargeting happens when potential customers who “site jumps” searching for the website randomly browsing through related content. These kinds of ads are triggered by what consumers are looking for and eventually pop up on their social media feed in order to recapture their interest letting them go back to that particular site. This is especially helpful when a potential customer leaves behind his or her online shopping cart, which the ad can help remind the consumer what they forgot. “The customer is always right. The business that thinks otherwise is just ignorant of it own shortcomings, or the customer is wrong.” In order to cater to the needs of your customers, one must try to understand them first beforehand wholeheartedly and not just simple and plain contact details. Know what they like and dislike, know their needs and wants, know almost everything about them (do it in a way that does not give off the impression that you are a stalker). Your customers are first and foremost, your source of income. If they do not buy, then you do not earn. This concept is actually pretty simple. You talk to your friends and colleagues about the product and about thy company on what exactly they sell, and when their interest is piqued, they will eventually check the place or test the product out. In doing so, the organization is not under any real risk since customers are do like incentives with discounts and giveaways, increasing the chance of the newsletter being shared. “Business is war. It’s dog-eat-dog and rat-eat-rat. If my competitor was drowning, I’d put a hose right in his mouth. I want to take the future and I want to win.” The Founder (2017). That’s the truth of it. That’s how important it is to stay ahead of the game at all times. If not, you will remain behind the trends and eventually lose. Businesses come and go, all the time. Old ones close down, new ones pop up The cycle repeats itself. So, what will you do in order to make your business survive. You may also see marketing presentations.